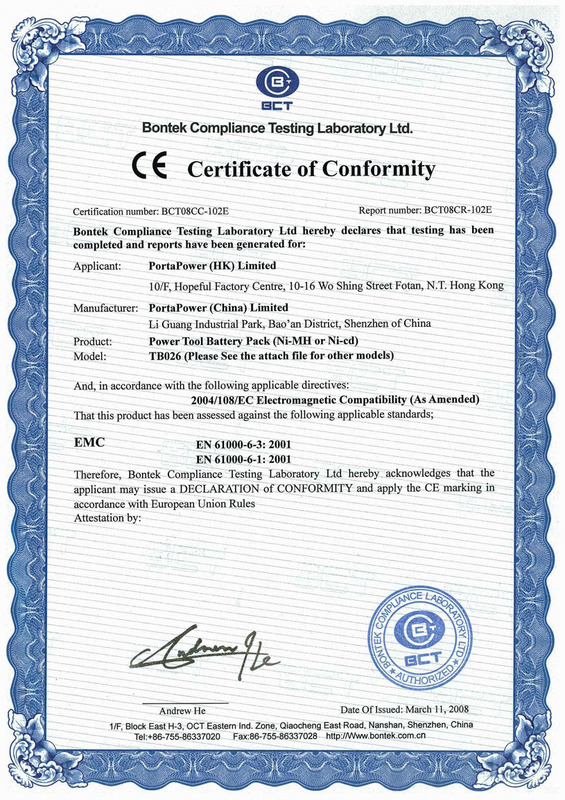 PortaPower (China) Limited [ thereafter called “PortaPower” ] formerly known as Megasonic (founded in 1991) was reorganized in 1995 with the mission of manufacturing and marketing high quality rechargeable batteries and related products to its customers worldwide. With its headquarters located in Hong Kong, it has offices, laboratories and factories in Hong Kong and China. The company has a total staff of about 2,000. 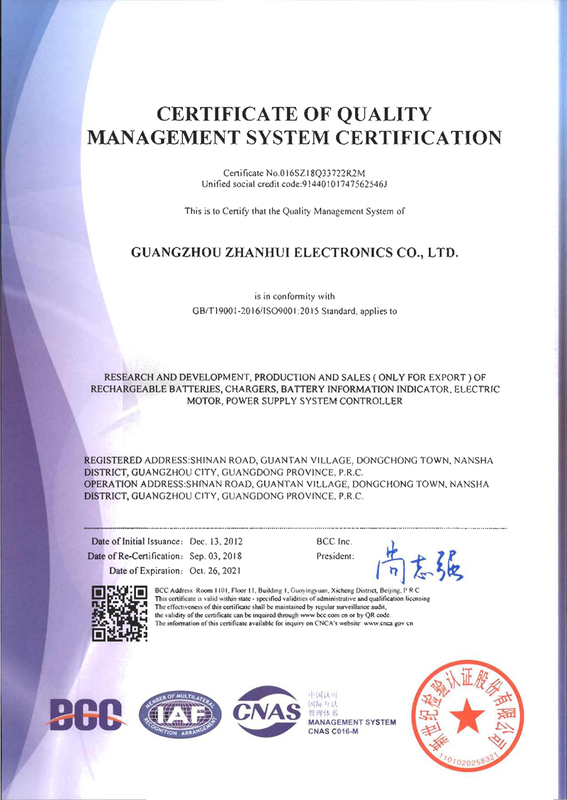 Its factory in Nansha, Guangdong is ISO 9001 certified, and has a production capacity of over 1,000,000 units per month. 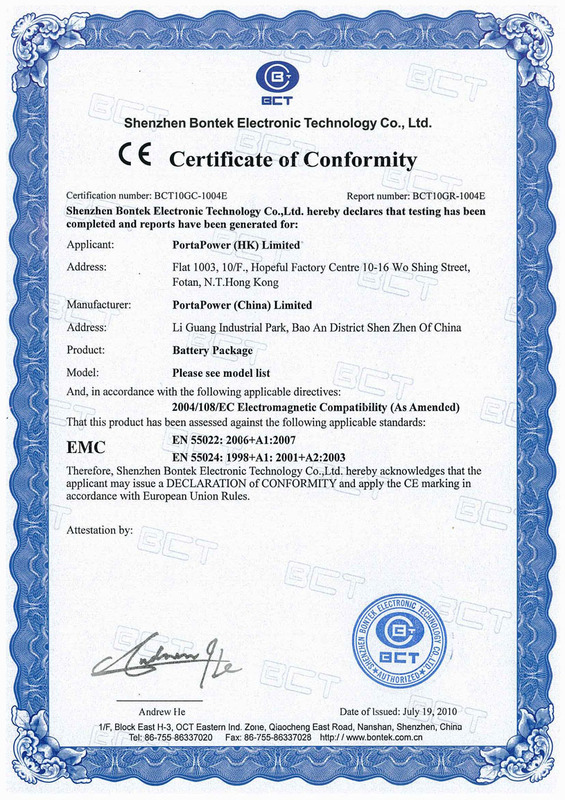 PortaPower manufactures over 3,000 different models of replacement battery and charger and it also manufactures OEM items according to customers’ specifications and requirements. Its products bear some of the world’s most prestigious brands including Duracell®, Energizer®, Rayovac® and many others. PortaPower has a highly efficient production and assembly workforce and most modern equipment. It also has its in-house machines of tooling, CNC mold-making workshop and plastic injection production machineries to ensure the timeliest response to rapidly changing needs of its customers and the market needs. 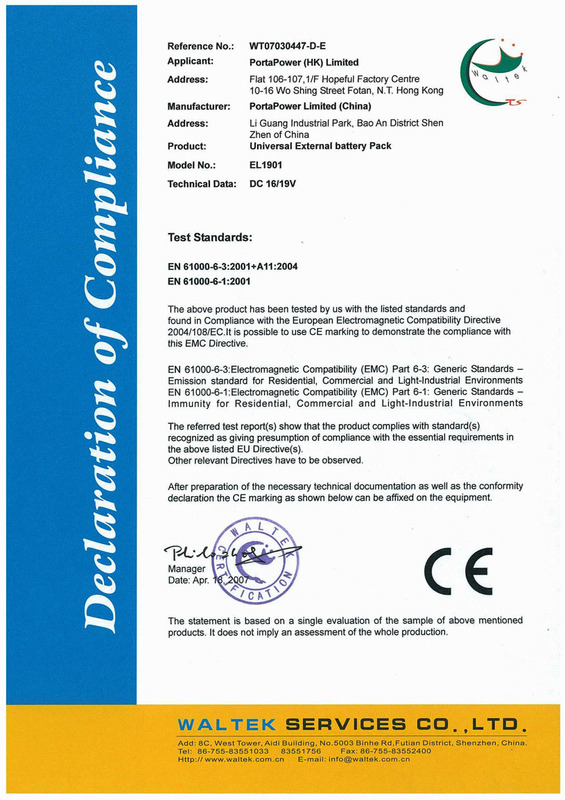 PortaPower invests heavily on research and development. 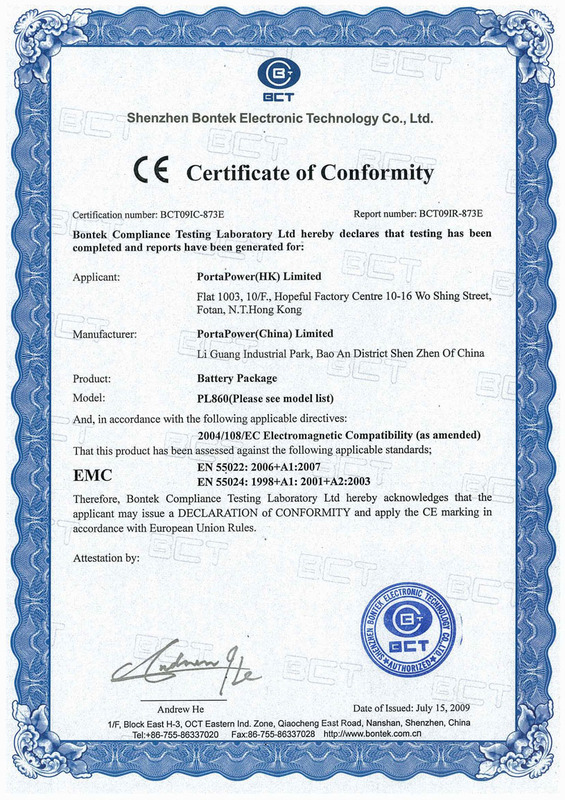 Its experienced R&D team keeps PortaPower in the forefront of battery technology and has designed a wide range of products with a high degree of host-compatibility. 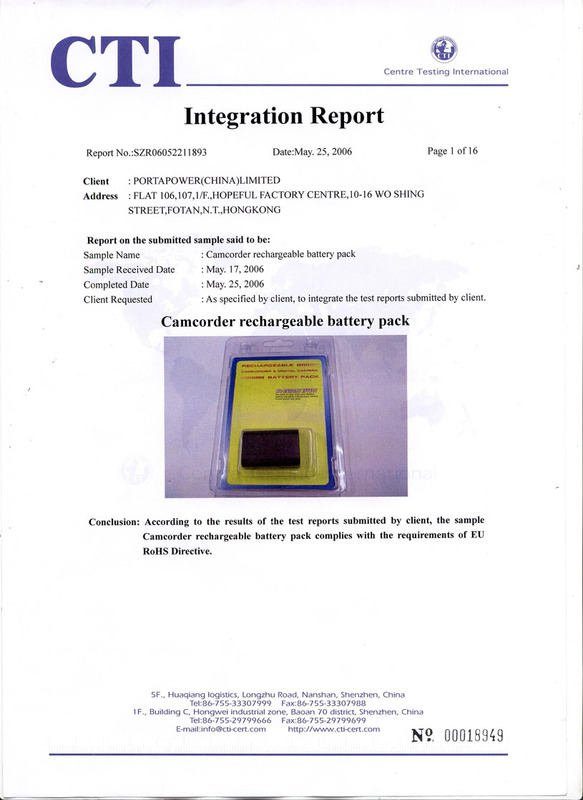 Among PortaPower's leading products are battery packs for laptop computers, power tools, eBikes, camcorders and digital cameras. The lithium-ion cells used in the battery packs are procured from the most reputable manufacturers in Japan, Korea and China. 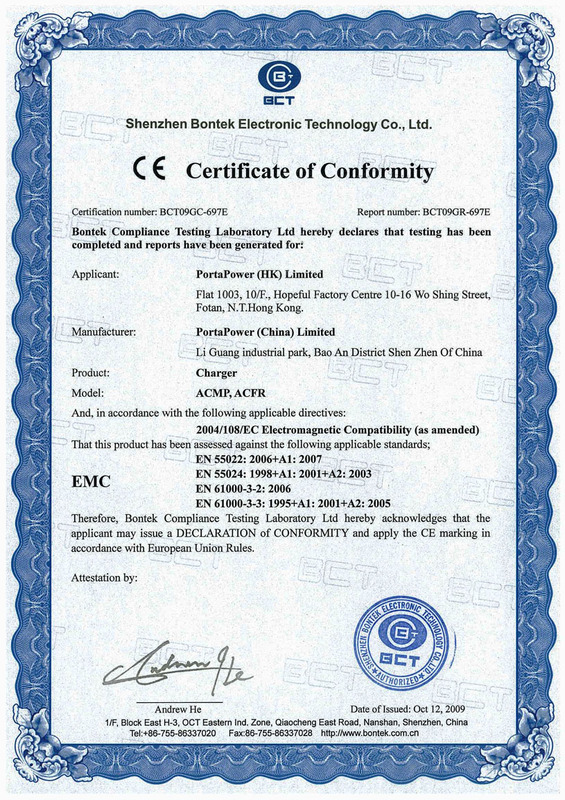 For more details about PortaPower and its products, please contact us at porta@portapower.com.hk. 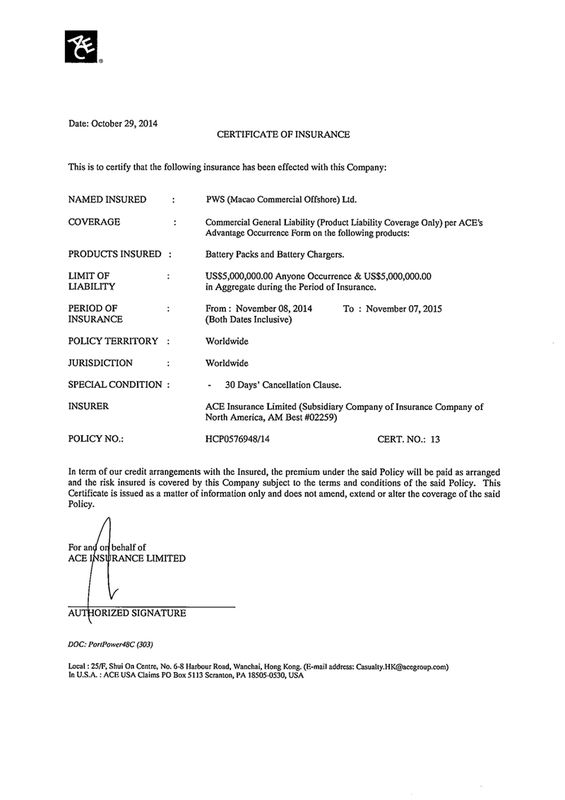 * The brand names mentioned in this website are registered trade marks of the respective companies.